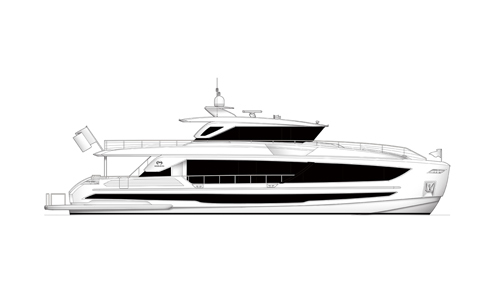 Horizon Group is the first Asian yacht builder to utilize dedicated four subsidiary shipyards in the production of its luxury yachts. In a structure created by Horizon Group CEO John Lu, each yard contributes a specialized practice to the build and allows for not only increased capacity but an efficient build operation overall. 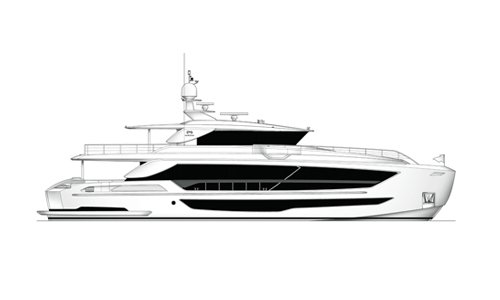 Within Lu’s group structure, the shipyards can integrate and expand upon each other’s ideas and resources while emphasizing the spirit of artisanship. Whether your onboard lifestyle is casual or formal, whether you prefer contemporary or traditional décor, Horizon’s skilled craftsmen will create a custom yacht interior that perfectly complements your tastes. 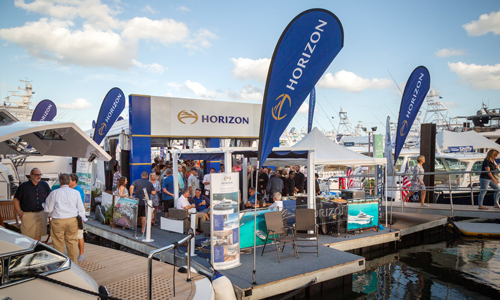 Keep informed on the latest in advanced yacht building technologies and exclusive Horizon events worldwide.